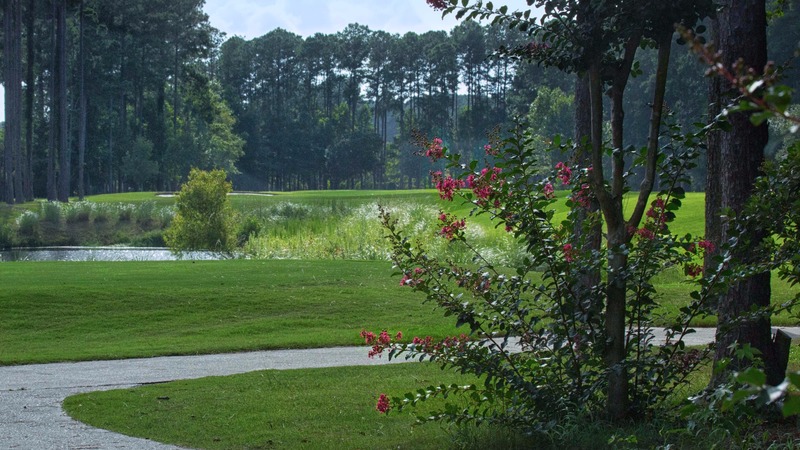 Sun City Hilton Head features one of the best golf experiences in the Hilton Head area. 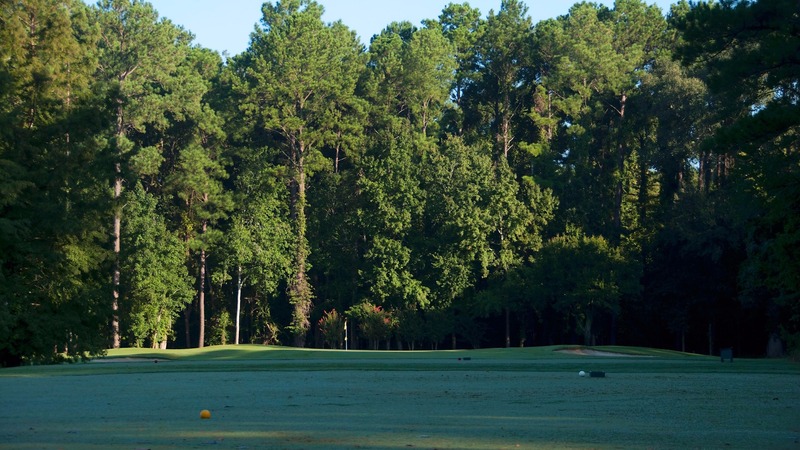 Sun City’s courses are three of the most well-maintained courses in the Lowcountry. Each of Sun City’s three courses feature picturesque marshland and innovative greens design. 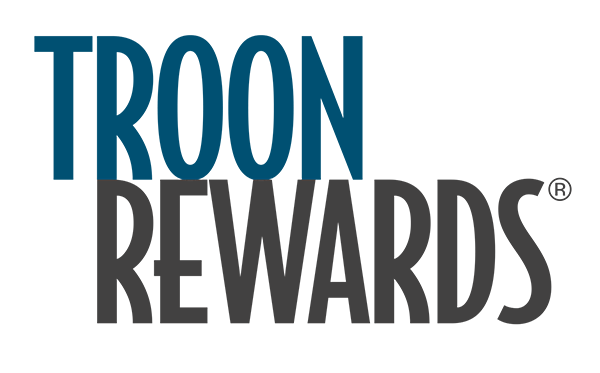 Located inside Sun City Hilton Head, the Sun City Golf experience is a short 20 minute drive from the bridge to Hilton Head and about 25 minutes from downtown. 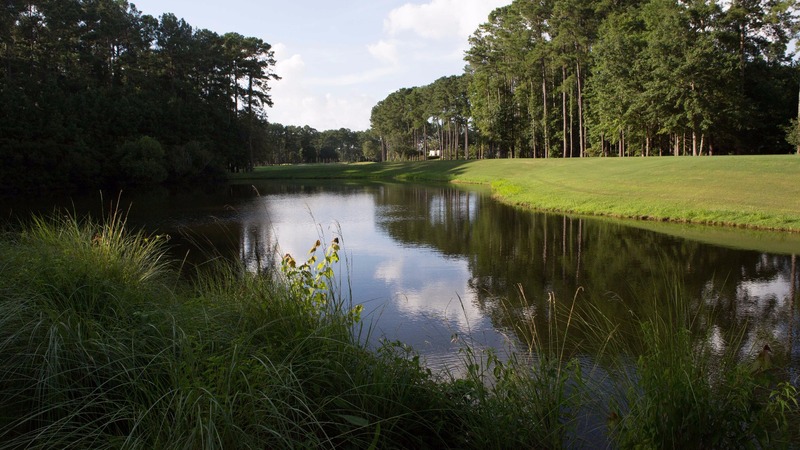 The three Sun City Hilton Head courses are as diverse as South Carolina itself, each woven into the Lowcountry terrain with a unique vision and infused with the impeccable quality that is Troon Golf hallmark.